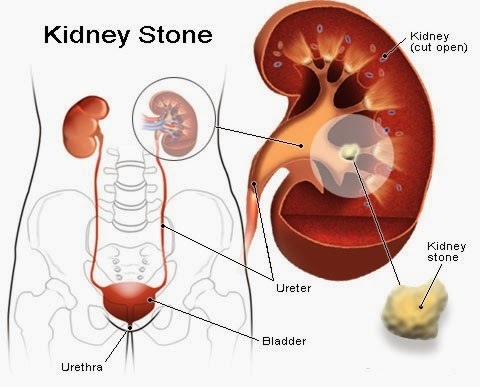 A kidneystone, is a calculus formed in the kidneys from minerals in the urine also known as a renal calculus or nephrolith. The reason for kidneystones is unknown. 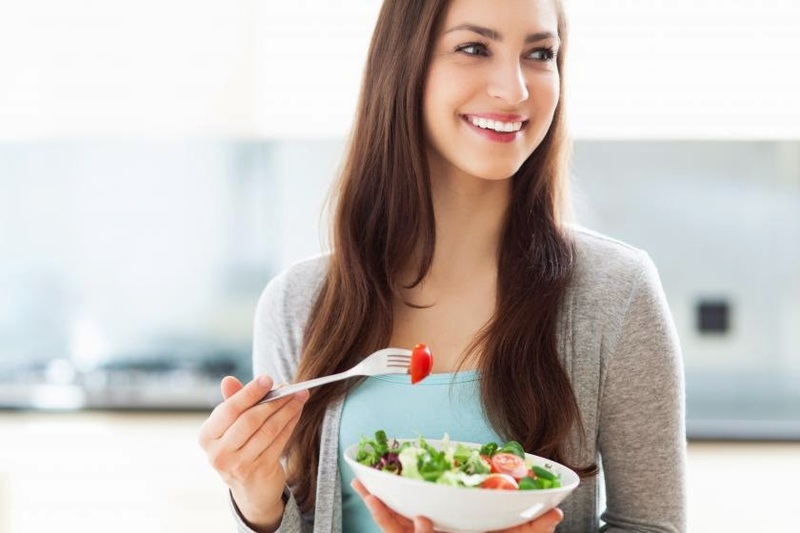 The disease is a most common problems of the urinary system. Pain in the belly, back,groin.